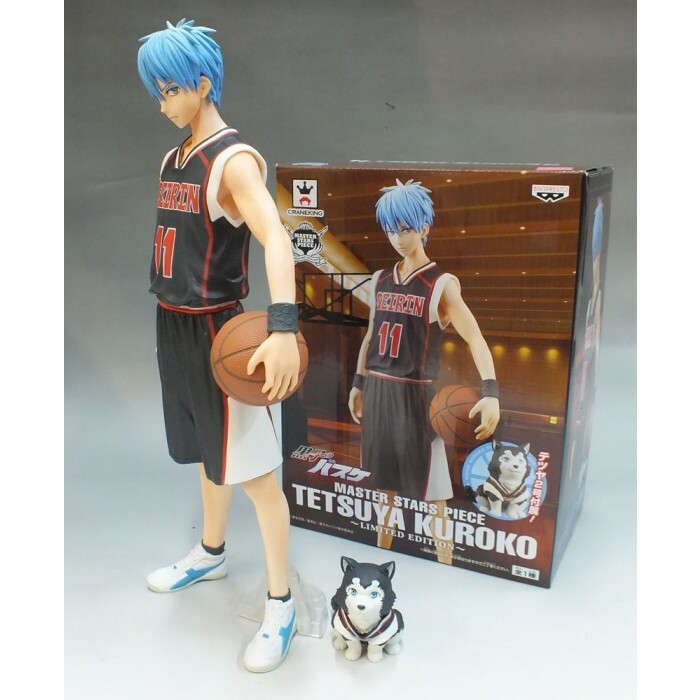 This Master Stars Piece Tetsuya Kuroko Limited Edition is an alternative version of Kuroko from the anime Kuroko no Basuke. It features Kuroko in a dark away jersey that, in my opinion, looks better for the figure than the white away one. Tetsuya #2, Kuroko’s dog, is also included in the package. Made by Banpresto, this figure is available in our local Philippine shops ranging from 800-1000 pesos.